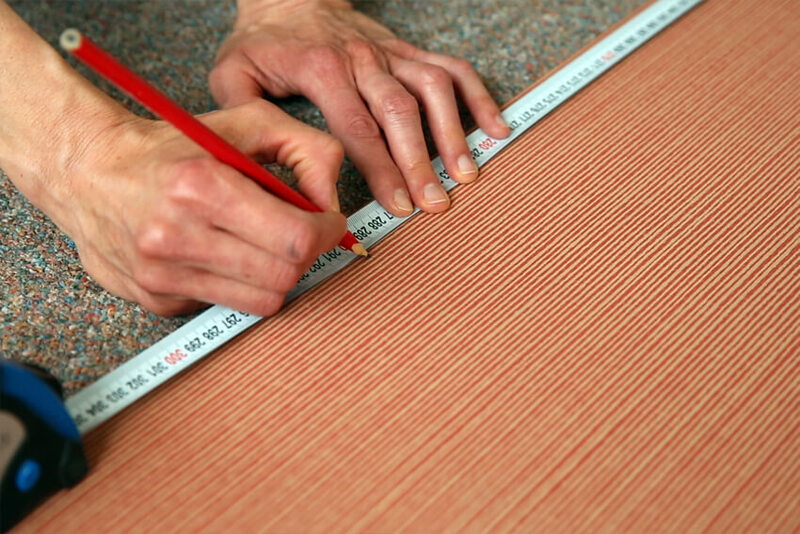 Glass fibre wallcoverings are carefully inspected before dispatch but still require inspection before being applied. In case of complaint, please post the label, sample of the defect and the details. Before application, make sure that the wall is clean (free of dust and grease) dry, smooth and compact. When applying the wallcoverings, temperature in the room must not be below 8°C. wall with roller (200 g/m², +/- 10 %). 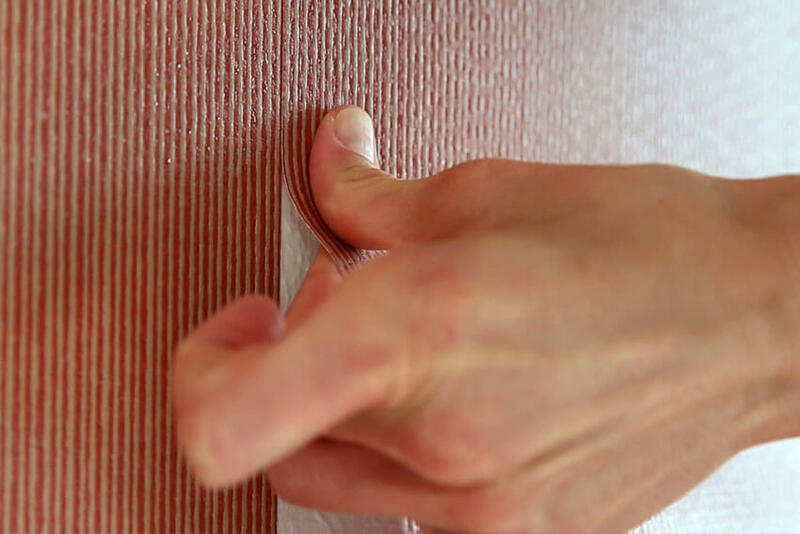 Apply the strip to the wall in the vertical direction using a plumbline and smooth it with a clean soft roller or plastic spatula. previous one and check proper alignment. Which way to the shop with Novelio® Nature wallcoverings?